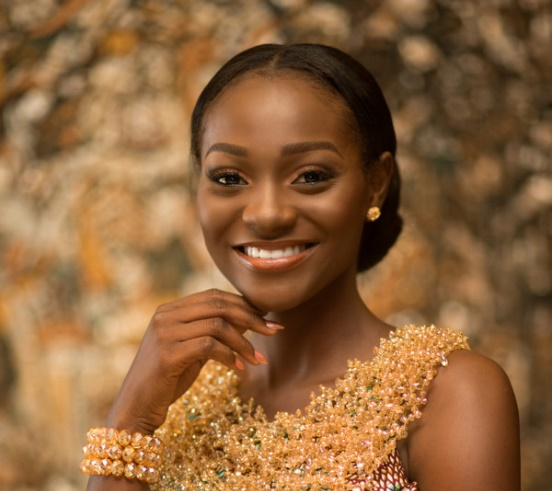 Miss Ghana 2017 Ambassador, Afua Asieduwaa Akrofi, who was also the 1st runner-up at the Miss Ghana 2015 pageant – is Ghana’s representative to the 2017 edition of Miss World pageant. 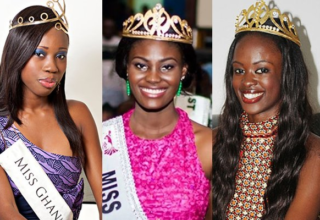 The 20-year old Ghanaian beauty queen will battle it out with 117 other queens from countries across the world, all gunning to be the 67th Miss World. 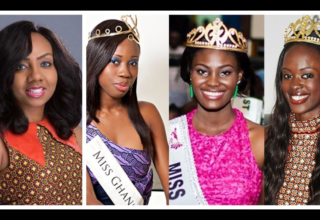 Afua Asieduwaa Akrofi was chosen to represent Ghana at Miss World 2017 by Inna Mariam Patty, the national director of Miss Ghana pageant. 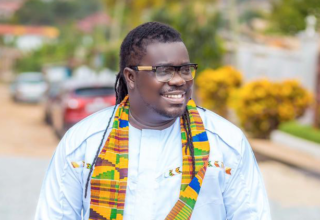 This was because the 2017 edition of the national pageant was held in October and there would be no time to prepare the new winner for the Miss World pageant. 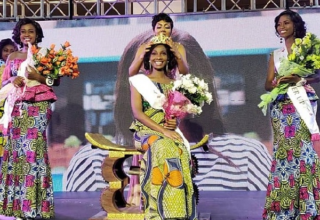 Margaret Derry Mwintuur, Miss Ghana 2017 to Miss World 2018, will be sent to Miss World 2018. • Vote for Ghana/Afua A. Akrofi. • Miss World 2017 will be held on 18 November 2017 at the Sanya City Arena in Sanya, China.